What universities and colleges are there? You have an academic title from your country. Where can you have it recognised? What is the Knowledge City of Salzburg? Where can you take a language course in Salzburg? In Salzburg, there are many opportunities for training and further education at universities and colleges. Each institution has special focal points. Depending on your interests and needs, you can get information and register at a university. 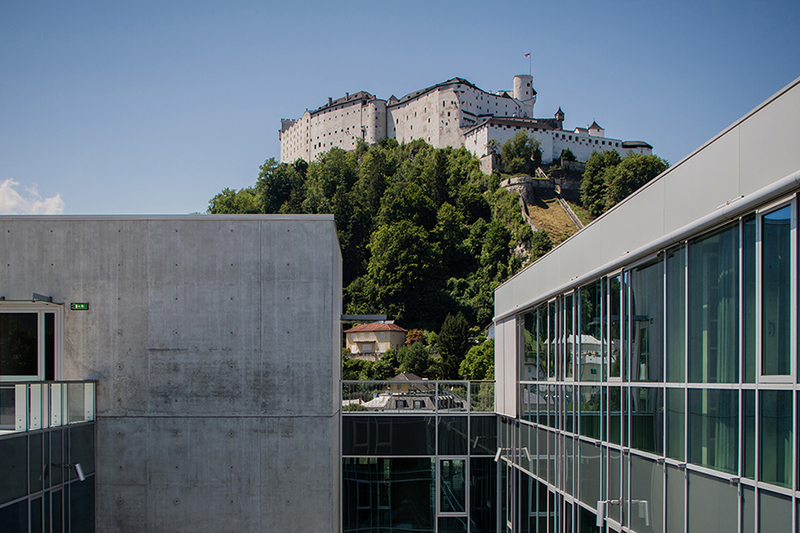 At the University of Salzburg there are four faculties, 32 specialist departments as well as the School of Education. Departments are, for example, English and American Studies, Educational Science, German Studies and Social and Economic Sciences. This is where teaching and research in the field of human medicine is conducted. Nursing Science and Pharmacy are other focal points of the university. This private university in Seekirchen at Lake Wallersee offers the study focal point in Business Administration, Sports and Event Management and Economic Psychology. There are also many courses here in the English language. The University of Salzburg offers the UNI 55 PLUS Program, in which people over 55 years old can study. Even if they don’t have a graduation degree. After the program, there is therefore no academic degree. You can decide for yourself how many courses you will attend per semester. You also do not have to complete the study with an examination. The Knowledge City is the joint appearance of all knowledge facilities in the City of Salzburg. And in total, there are over 500 institutions. Here, knowledge is generated, mediated and further enhanced. The City Library is more than just a book rental. It offers around 200,000 different media – including movies, music, audio-books, notes and console games. But it also hosts events and houses over 5,000 newspapers from all over the world. The book-bus of the City Library, a driving library, drives around the whole city four days a week. Anyone who wants to practise German and use the language can participate in the conversation course “talking to each other“. This takes place every Tuesday and Thursday from 16:00 to 17:00 in the City Library. Free German practice for girls from 12 to 15 years old is available in the New Middle School. The language centre of the University of Salzburg offers courses in eleven languages.